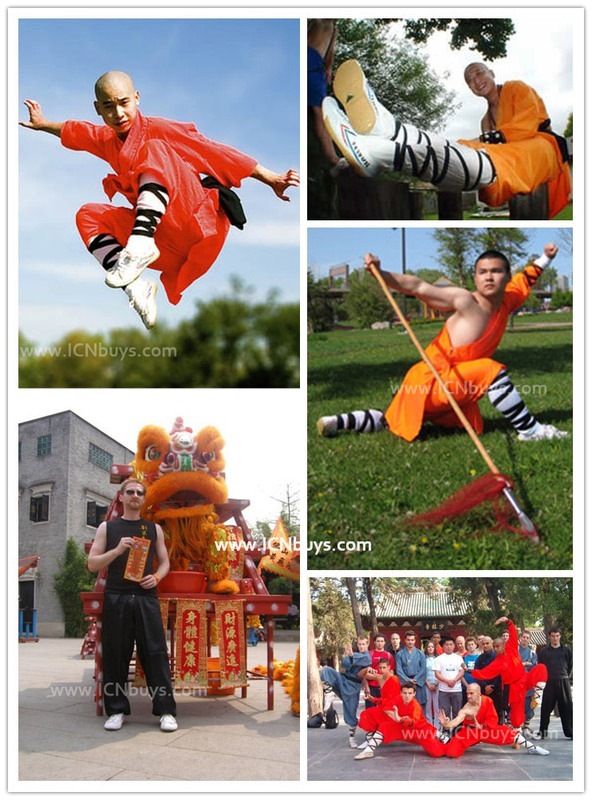 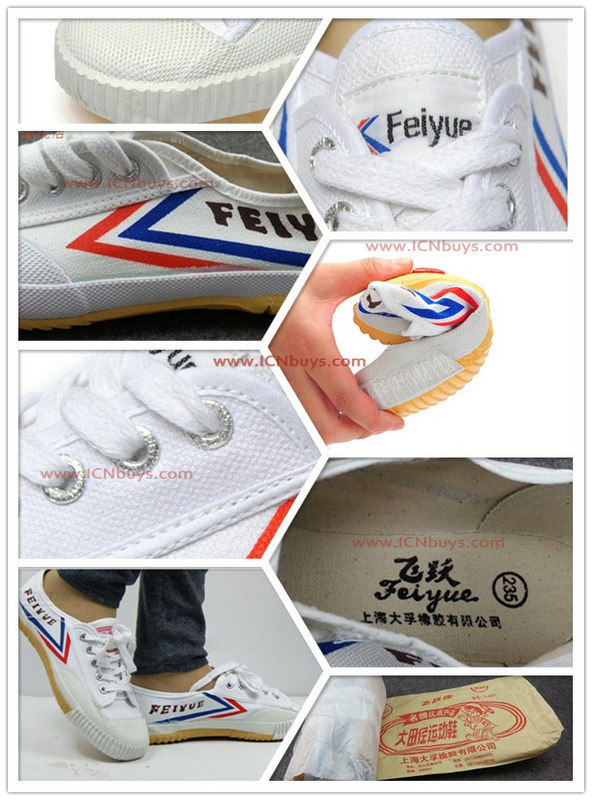 Feiyue Shoes, the No.1 Chinese Kung Fu Shoes, one of the best professional Tai Chi shoes. 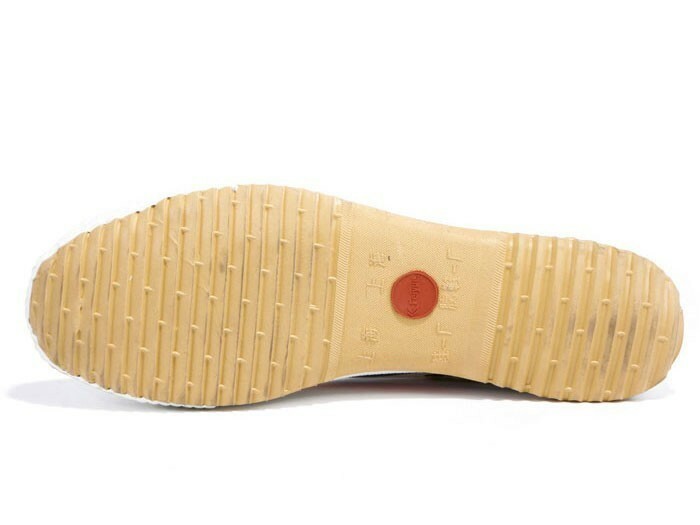 Light, grippy, flexible, robust and perfect fit for Tai Chi's graceful movement and stress relieving. 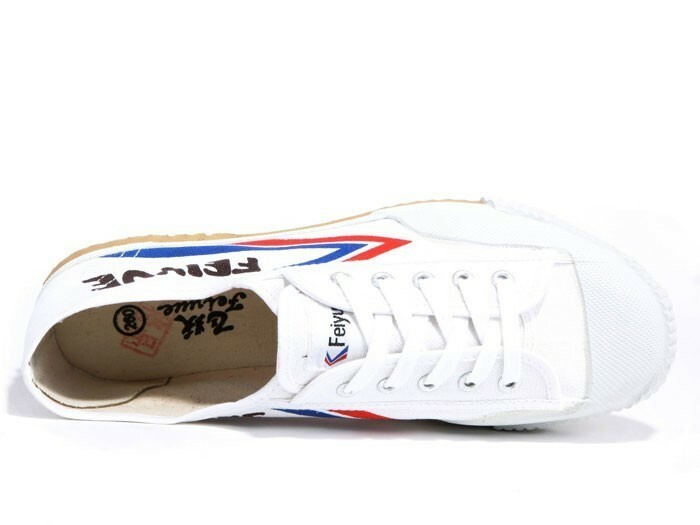 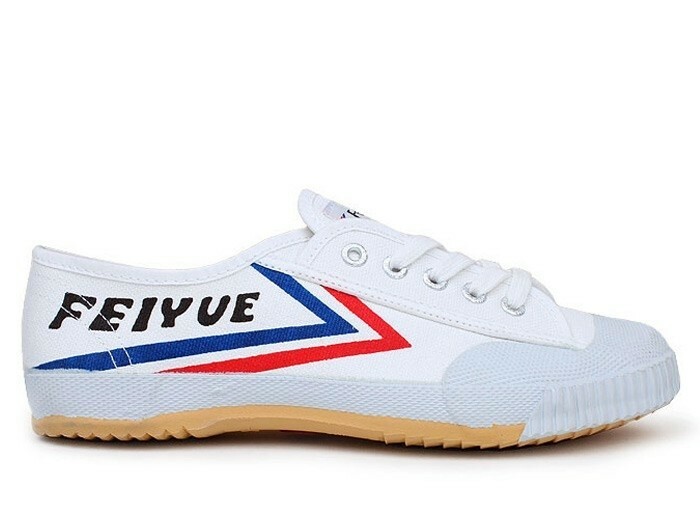 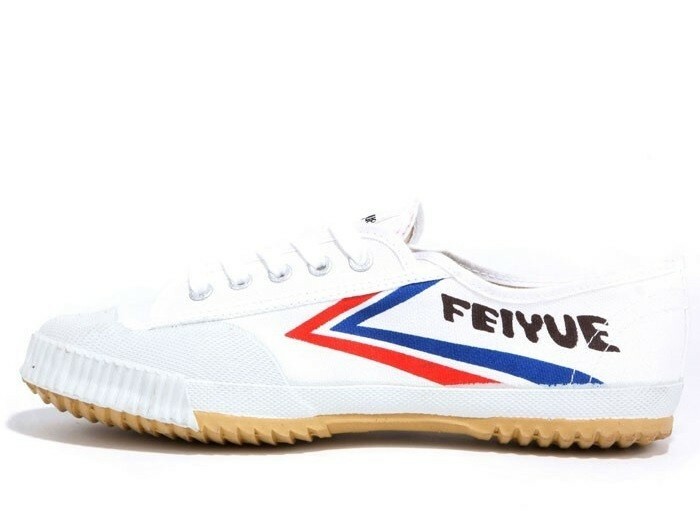 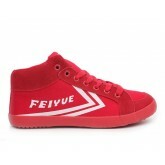 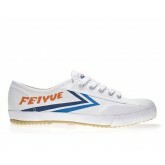 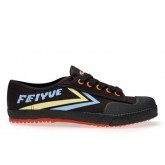 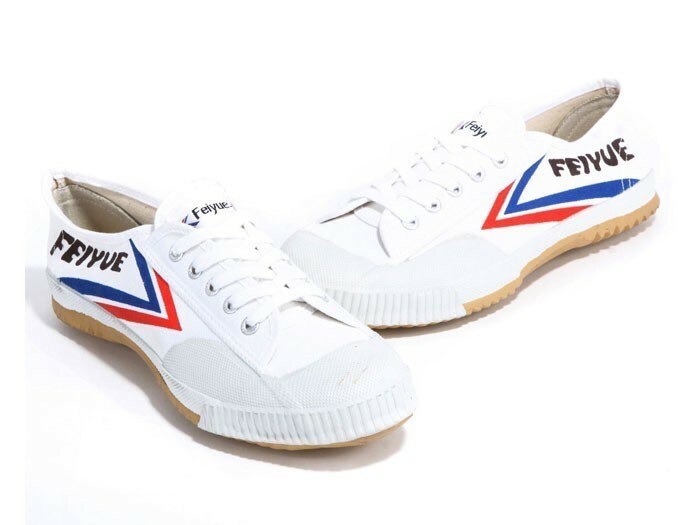 Feiyue Shoes, No.1 Chinese Kung Fu and Martial Arts Shoes, one of the best professional Tai Chi Shoes. 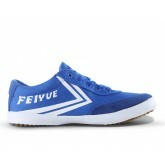 Light, grippy, flexible, robust and perfect fit for Tai Chi's graceful movement and stress relieving.